Does your brand have personality? 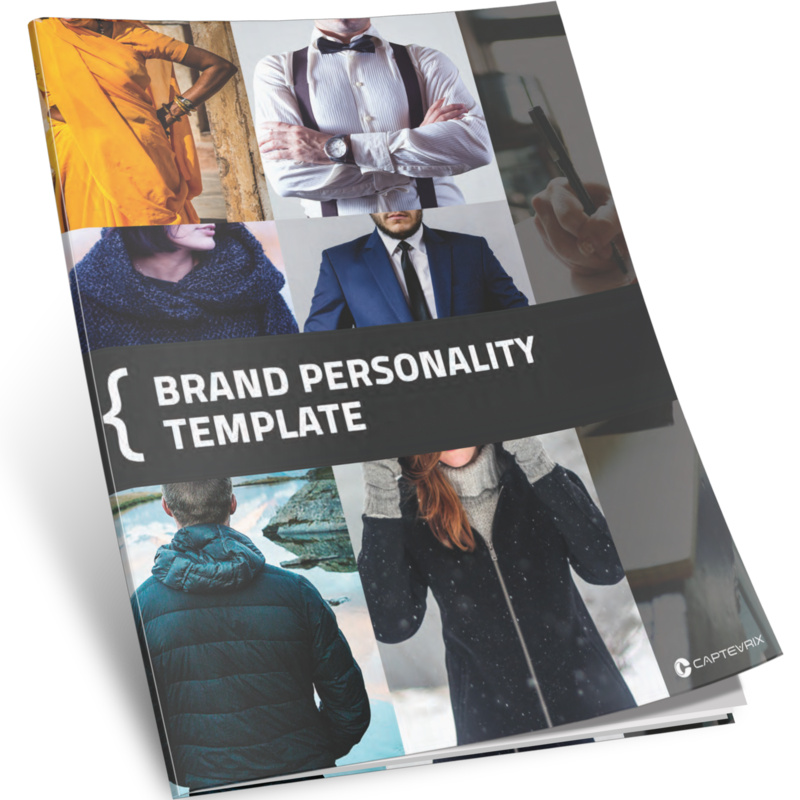 Develop a unique brand or improve your current brand personality using this free, interactive or printable template. 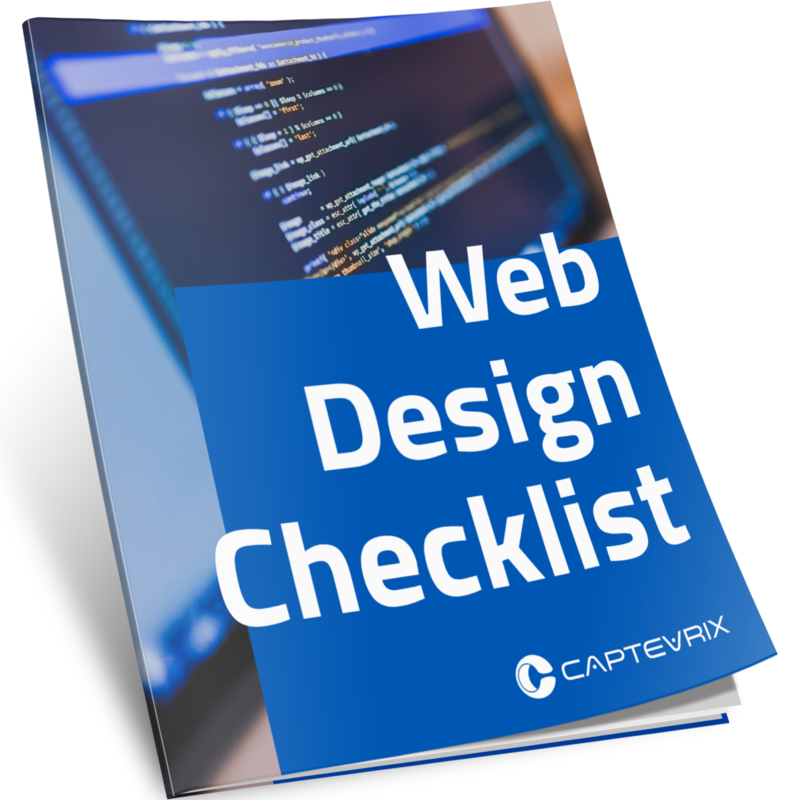 You’ve thought long and hard about your website design. 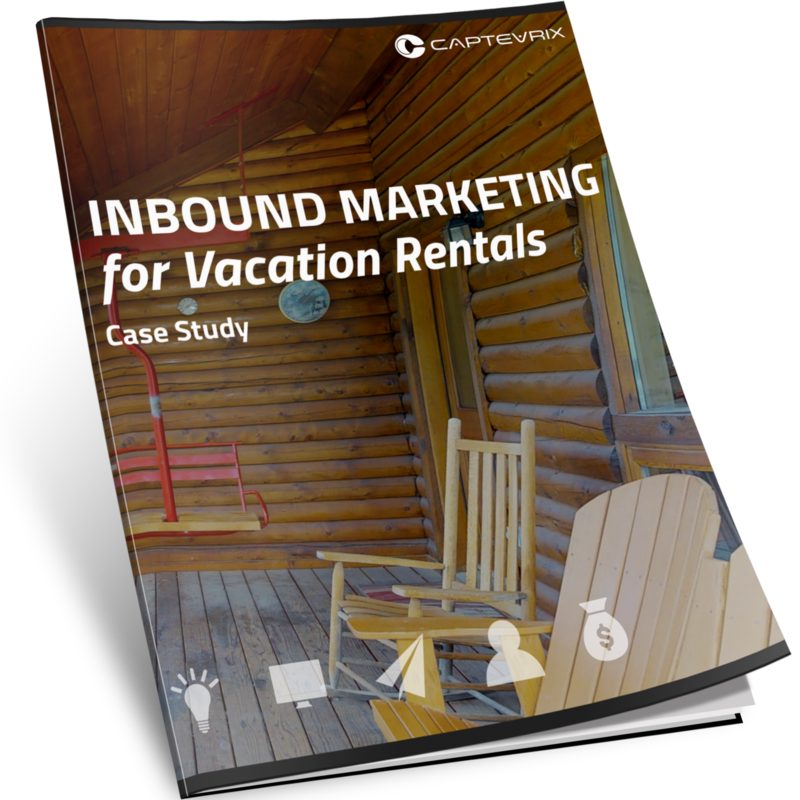 You’ve probably pondered layouts, colors, content, and more. Make sure you're not missing anything with this free checklist! 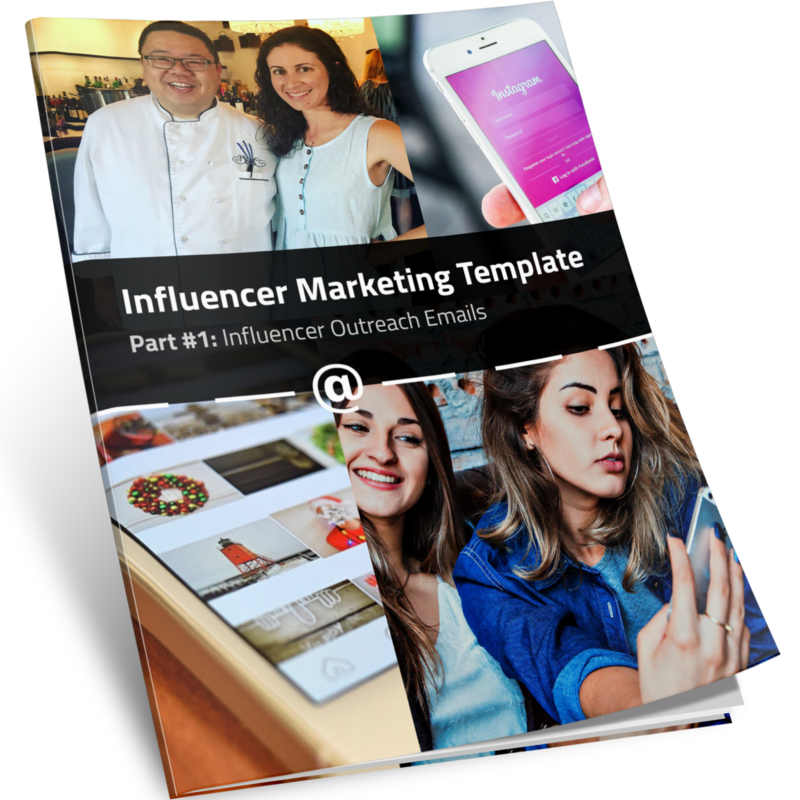 Get access to templates, advice, and information about how to grow your brand with influencer marketing. It's vital to know how your brand is being perceived so you can make the best decisions with your marketing moving forward. This free offer shows you how. 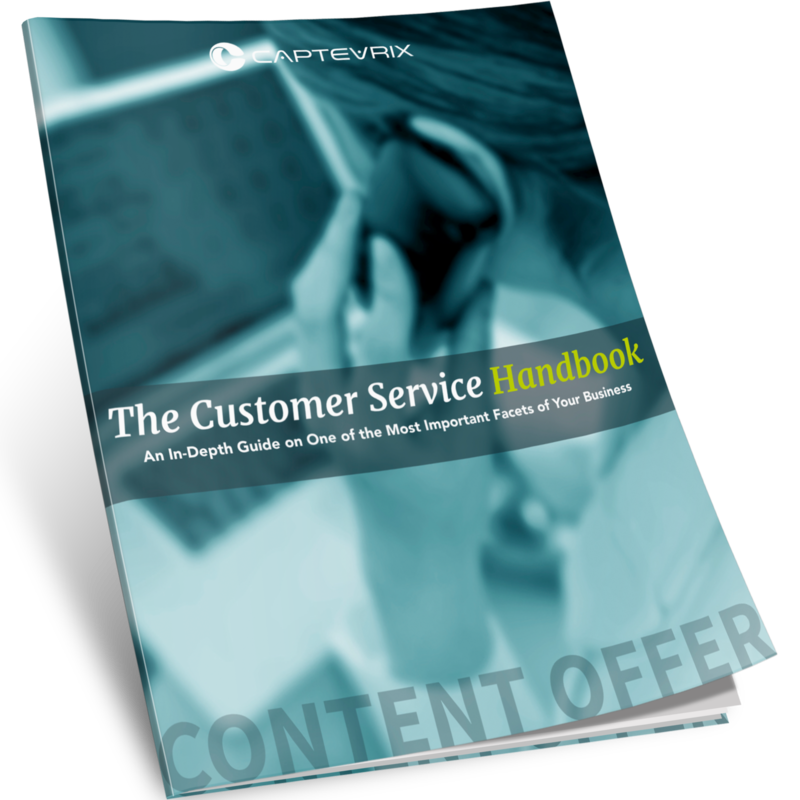 There are so many facets to marketing that many people often overlook the importance of providing their clients with top-notch customer service. Get started on the path to success with this guide. Bring your product from stale to sold with our complete product demonstration presentation template. 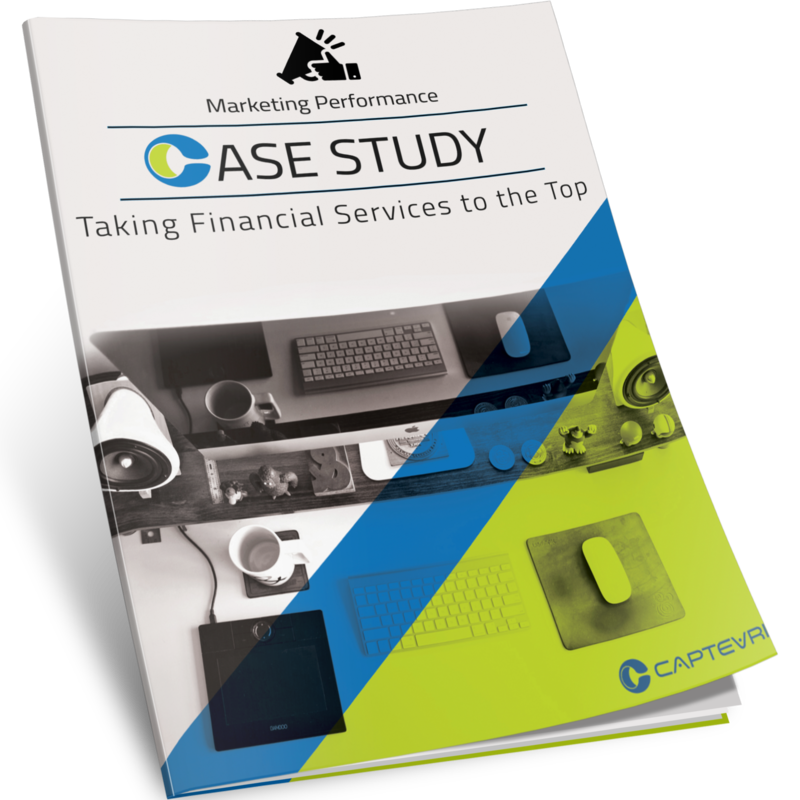 After reaching out to us to increase their web performance, Triad Financial Services saw significant growth in less than one year. 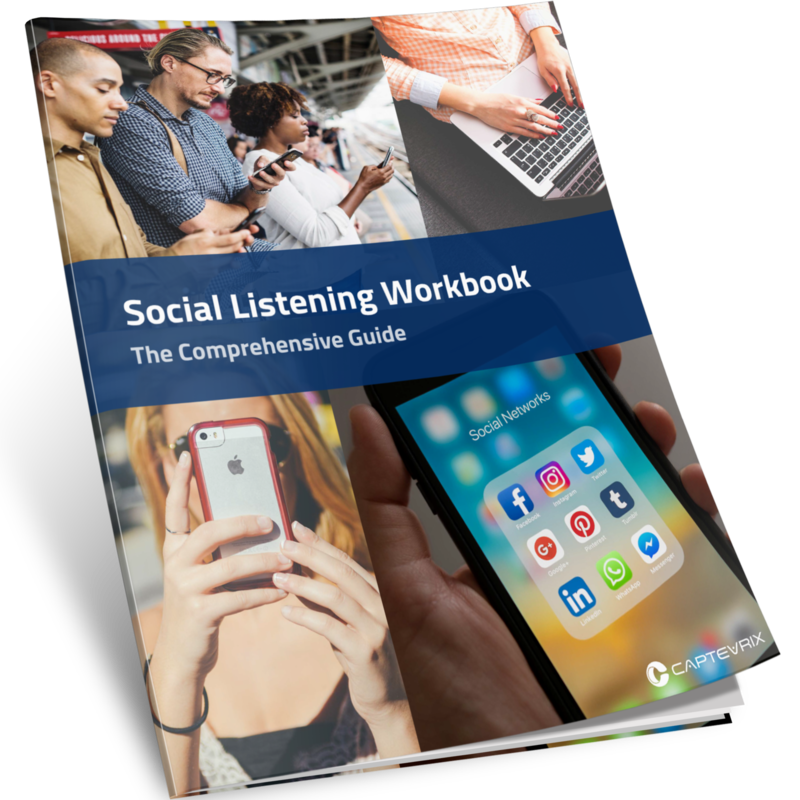 Increase your companie's social media audience, post reach, lead interaction, and more. 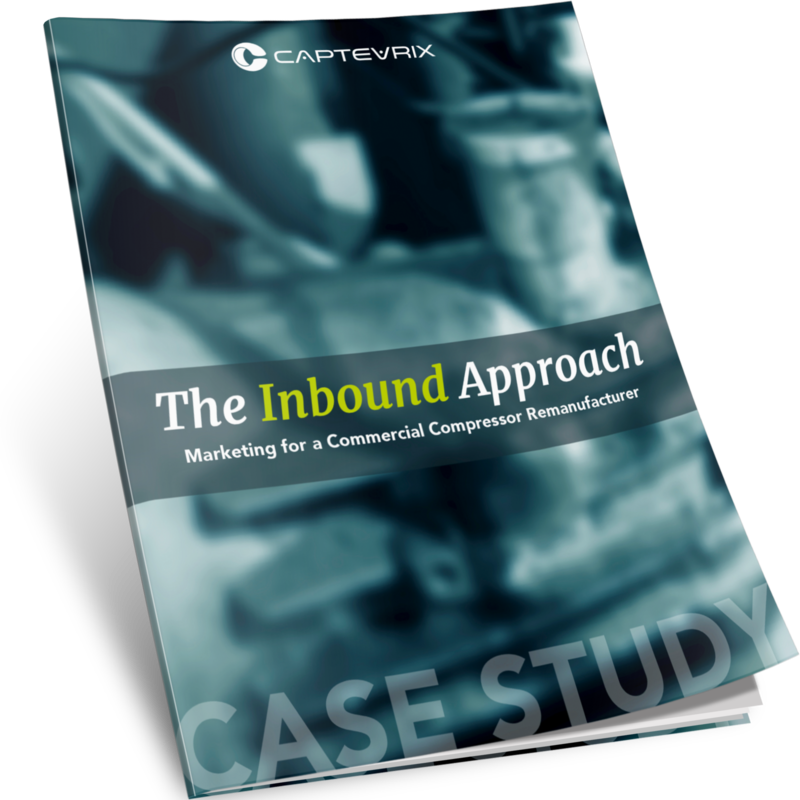 How do you propel a commercial compressor remanufacturing company to success? 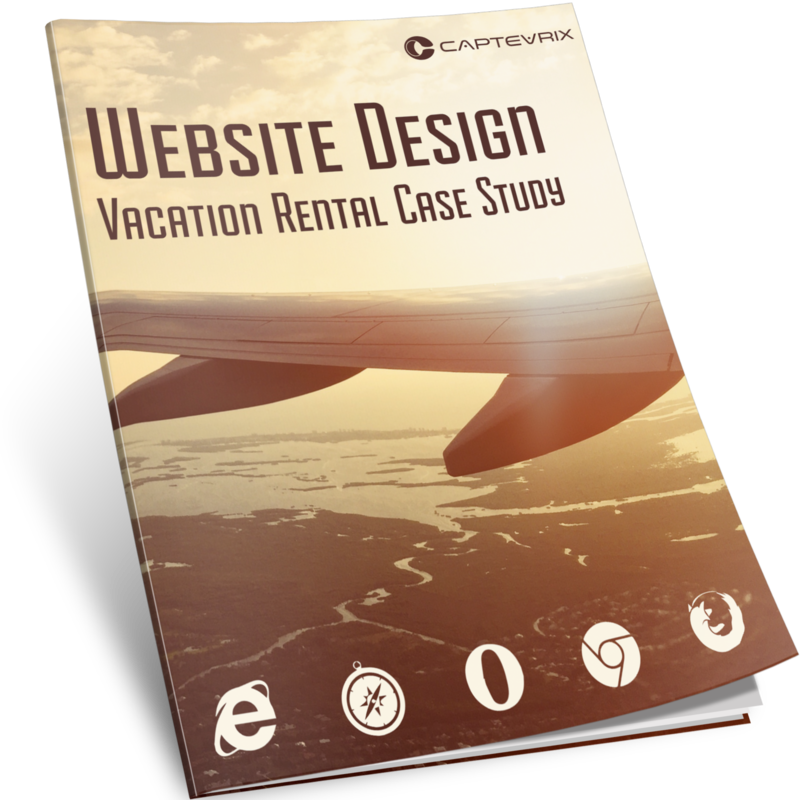 Find out in this case study. 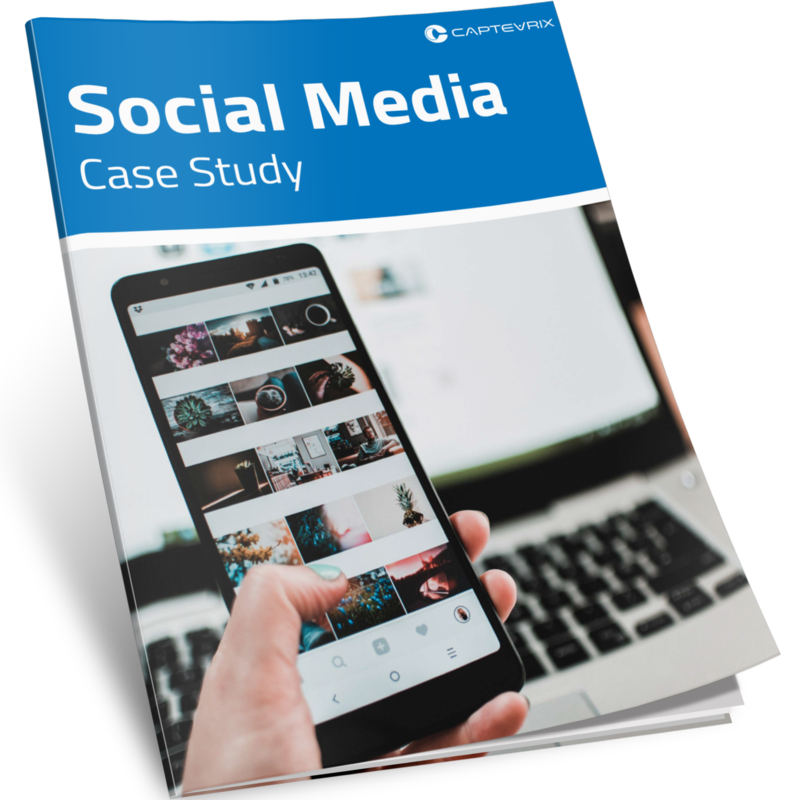 One of the most effective ways to gain leads is by providing potential customers and clients with a well-devised case study. 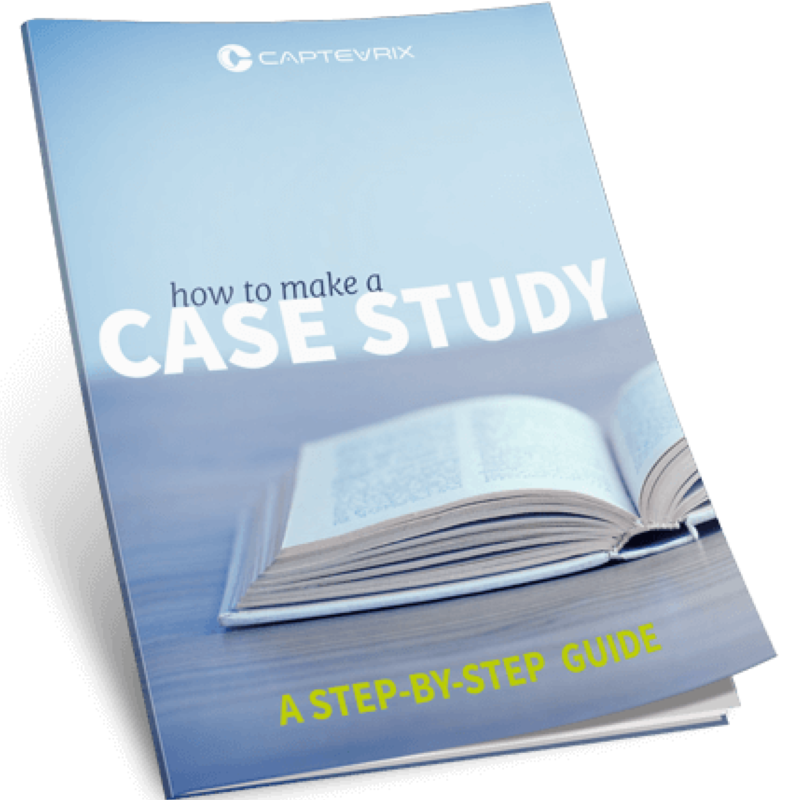 This guide shows you, step-by-step, how to go about creating a convincing case study.